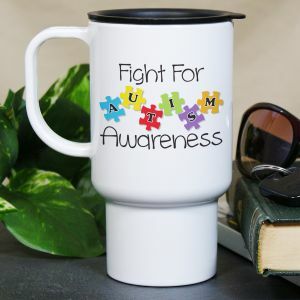 Make sure your Autism Awareness team is ready for a day full of laughs, cheers and walking by giving them Personalized Autism Mugs and Autism Awareness Drinkware including water bottles. Walking in any awareness, benefit setting is an all day and sometimes night event. Hydration is important to keeps spirits high and everyone's body feeling good. 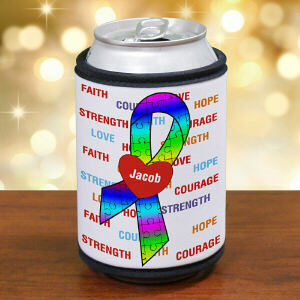 Keep your team feeling great with MyWalkGear.com Autism Awareness Drink ware. 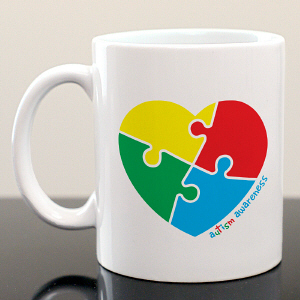 After finding that perfect mug, water bottle or drink-ware its time to dress your Autism team in Autism Awareness Shirts and Walk Gear. MyWalkGear.com has a creative collection of apparel suitable for your awareness walk. 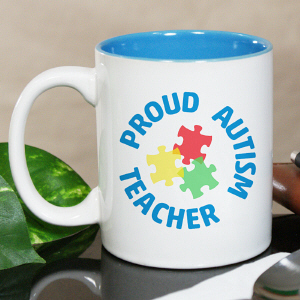 If it is going to be cool we have warm Autism Apparel. 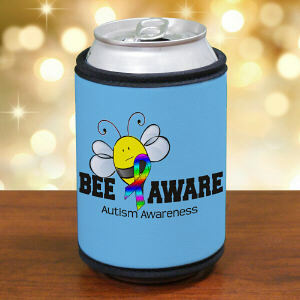 If it is going to be hot we have cool Autism Gear. 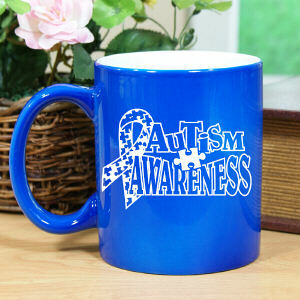 AutismSpeaks.org offers many essential tools for families. One great tool is their Family Services Resource Guide. This helpful guide provides state by state reference materials along with a vast resource center dedicated to Autism education. Check it out today!